What began as a distinguished compounding pharmacy in the 1980s, is now a global leader in the world of aesthetic medicine. 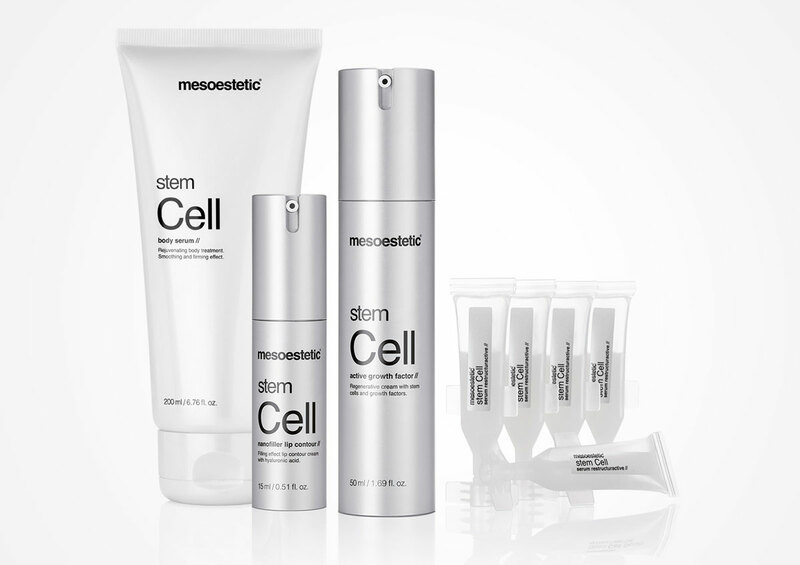 mesoestetic’s innovative range is distributed in 90 countries worldwide. 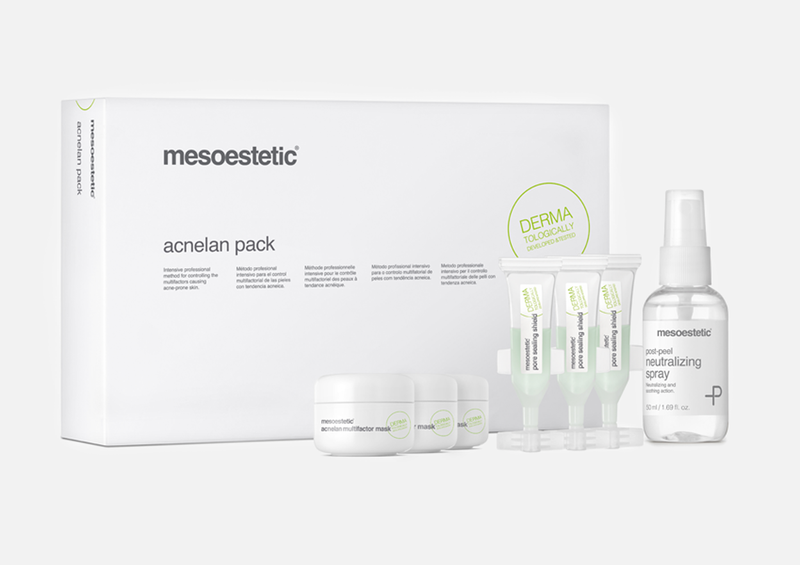 The global demand for cosmelan and dermamelan is evidence of mesoestetic’s leadership in depigmentation. They also proudly boast an extensive line sterile actives, chemical peels in combination and mono-acids, acne and hair loss solutions, to name a few. The company has three promises when it comes to each of their products: in-house, pharmaceutical-grade manufacturing ensures optimal quality; treatments are proven to be safe and effective; and each product contains the maximum active principle possible. Get to know the world’s leading depigmentation treatment method consisting of an intensive clinical treatment followed by maintenance home care. Our acne products offer a cross-cutting approach to address the numerous factors that trigger acne, combining professional treatment with intelligent home care products. 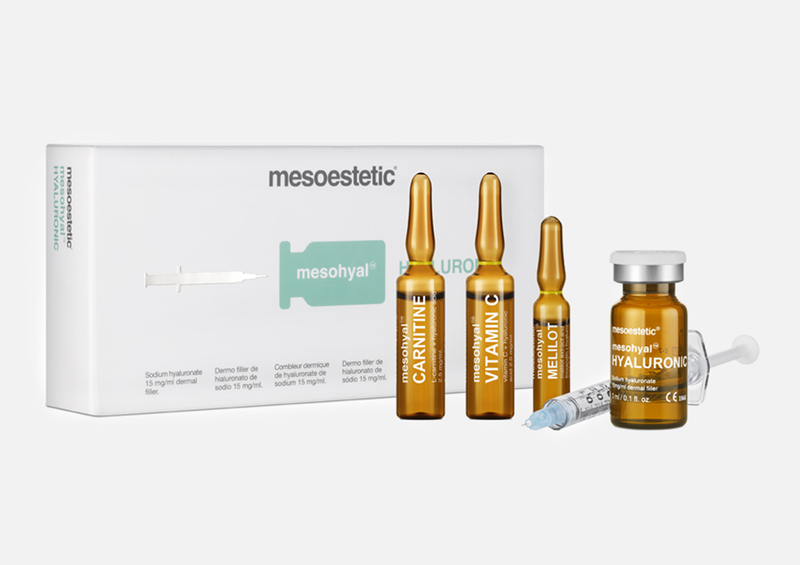 Mesoestetic takes a unique approach to each stage of ageing and offers customised solutions to meet individual needs. The most extensive selection of sterile actives for transdermal and intradermal use, both mono substances and indication-specific cocktails. 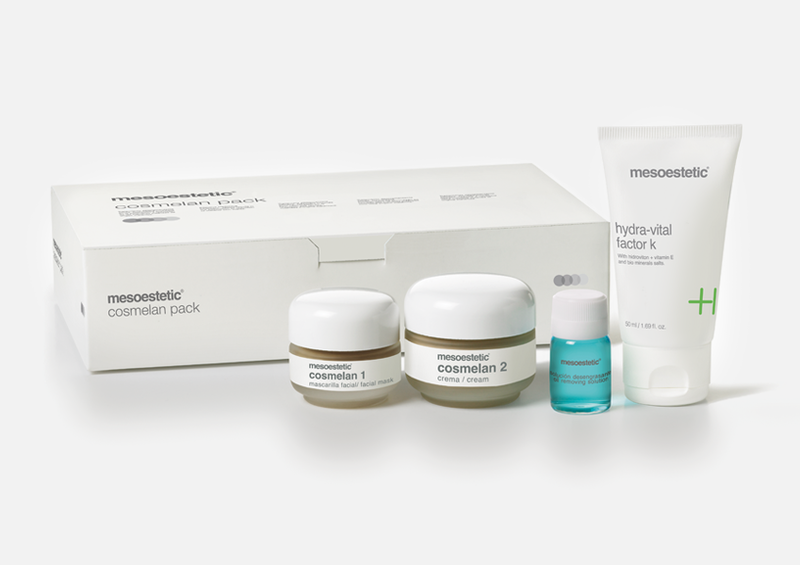 Famous for their innovative combination acid solutions and varying strengths of mono-substance peels. 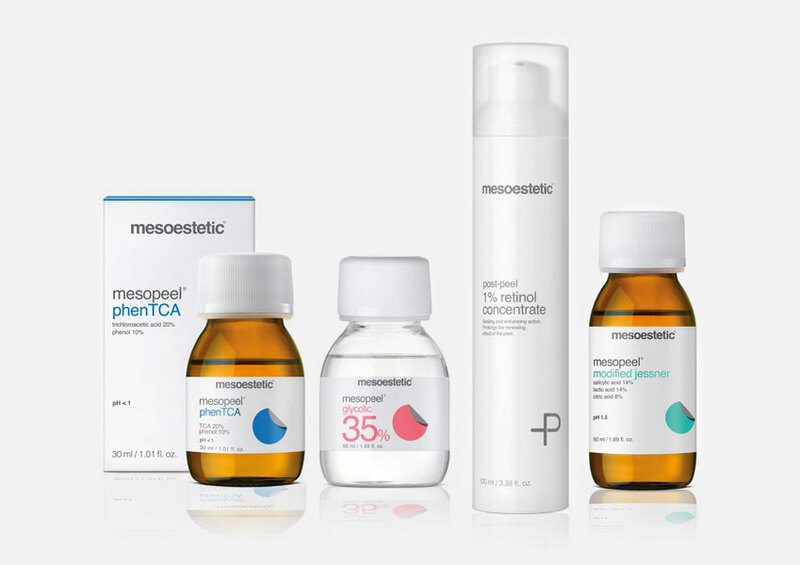 mesoestetic Pharma Group manufactures all of their own products, giving them the ability to guarantee product efficiency, quality and safety. They place a strong emphasis on research into the most effective active ingredients. 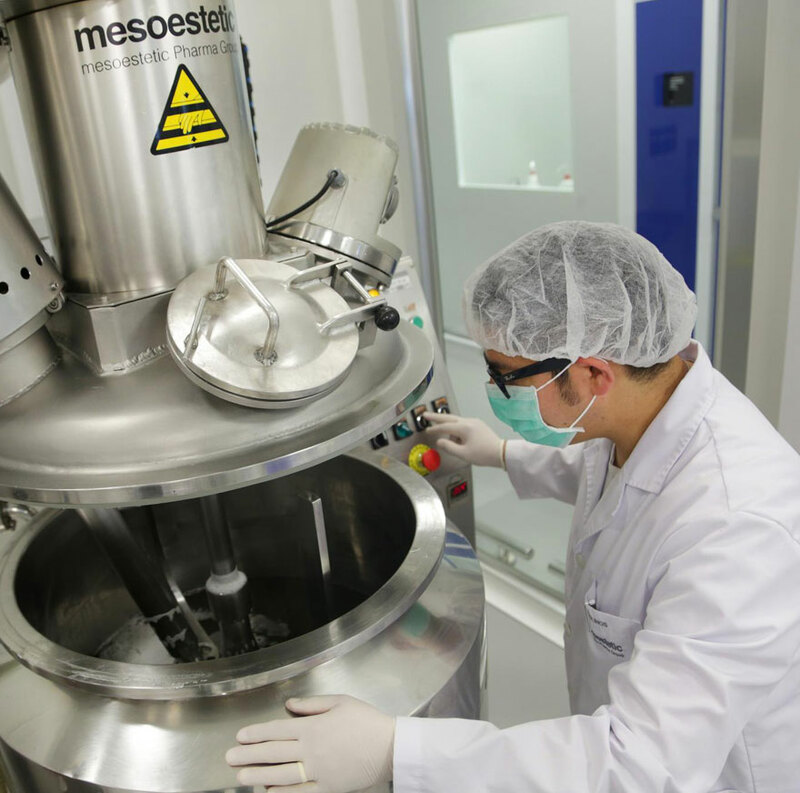 The company’s pharmaceutical laboratory houses a Biotechnology Unit and a Medical Unit of Observational Control to achieve in-vitro and in-vivo testing.